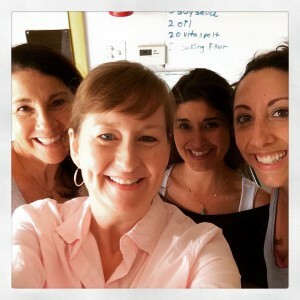 Episode 13 of Edacious – Food Talk for Gluttons. Episode 13 is live! 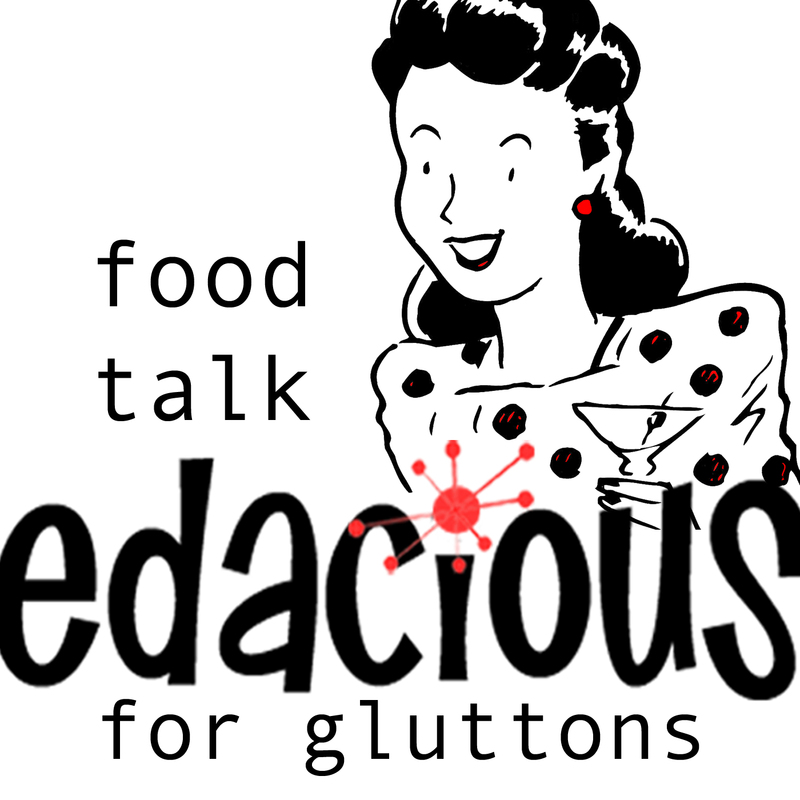 Available at Edacious – Food Talk for Gluttons, on iTunes, Stitcher, SoundCloud, and your regular podcast outlets. To quote NoBull Burger spokesperson Elizabeth Raymond, “Most veggie burgers taste like the cardboard box they came in.” Not NoBull. These are not punched-out soybean patties people. You can see the lentils, beans, barley, and vegetables depending on the kind you choose – NoBull has four including a gluten-free option. Throw them on the grill. It’s an organic meal in under 15 minutes. Only 3 points on Weight Watchers but tastes like 20. Coming soon, a NoBull crumble for tacos or spaghetti sauce or to throw into eggs. I can’t wait! Crissanne Raymond developed the concept of the NoBull Burger 35 years ago while growing up in The Virgin Islands, because 1) you couldn’t really eat the meat there, unless you loved mutton, and 2) the hippie movement and Bob Marley’s One Love philosophy made vegetarianism a popular concept. In five years they’ve gone from selling at farmer’s markets to appearing in restaurants, grocery stores, and university and hospital cafeterias nationwide. All the while their advertising has been mostly word of mouth. Is having a family business all hearts and butterflies? Is Charlottesville finally ready for a dedicated vegetarian restaurant? Listen to find out, and to discover how NoBull is working to change that food behemoth Sysco one veggie burger at a time.